Orphan Elizabeth Somers's malevolent guardians ship her away over the holiday break to the Winterhouse Hotel owned by the mysterious Norbridge Falls. Upon arrival, Elizabeth quickly discovers that Winterhouse has many charms - most notably its massive library. 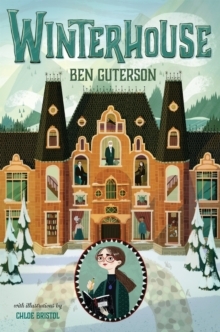 It's not long before she locates a magical book of puzzles that will unlock a mystery involving Norbridge, his sinister family, and a fateful curse. As fate would have it, Elizabeth is the only person who can break the curse. 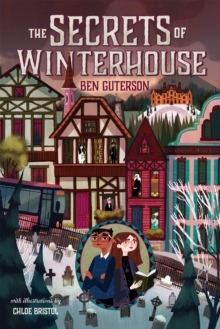 But will it be at the cost of losing the people she has come to care for, and even Winterhouse itself? Set against an enchanting backdrop, this magical adventure marks an auspicious debut.